Our feature interview is with June Hemmons Hiatt in Episode 68, our last episode for the year 2018! 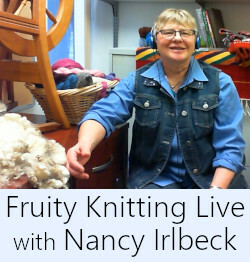 Many of you will have her very comprehensive text book on your bookshelf – The Principles of Knitting, so it’s great to meet her and hear her story of writing the book and also take a closer look at some of the techniques in the book. 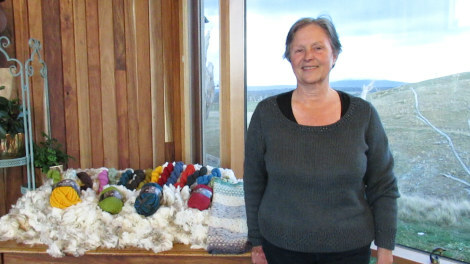 You will also meet another exceptional woman from Tasmania, Australia – Nan Bray from White Gum Wool. 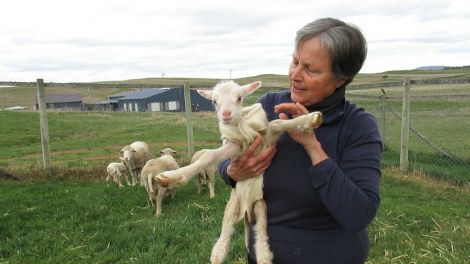 Nan is featuring in ‘Meet the Shepherdess’ and her story of how she shepherds her flock for maximum health and well being is very interesting. 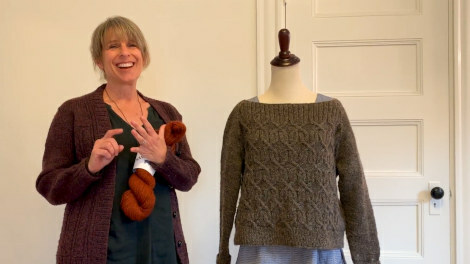 We also feature Thea Colman in New Releases, we have some exciting updates on our personal projects and we are going to review our 9 best knits for 2018. Exciting stuff! 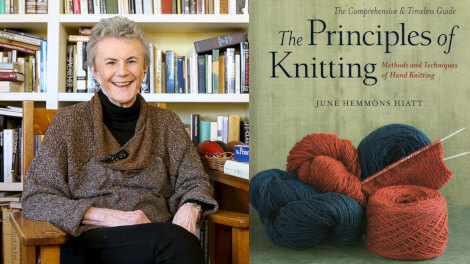 Creating the book – The Principles of Knitting, has been the focus of June Hemmons Hiatt’s life for over twenty years. It took June 8 years to write the first edition which come out in 1990 with around 30 000 copies. Seven years later it went out of print, but copies of the book were selling on eBay for between $400 – 600 American dollars. Finally, June agreed to do a second and expanded edition which took her another 10 years and this second edition was published in 2012. 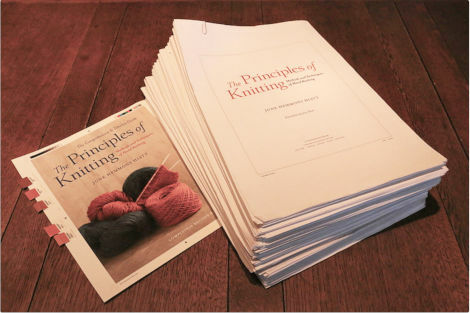 June has a very academic background and was extremely dedicated to research and create a knitting text book that would be as comprehensive as possible. 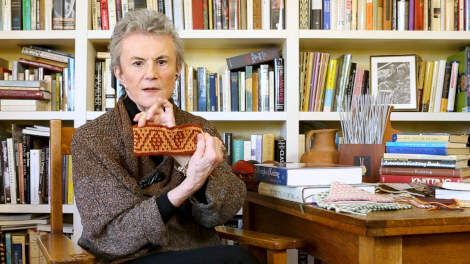 I’m personally very grateful for her dedication and work, it has helped to raise knitting to a recognized status of high craftsmanship suitable for academic study and of course, I love having it handy, to dip into and cross reference different techniques. June also shows us some of the techniques and applications that are included in the book that she developed herself. 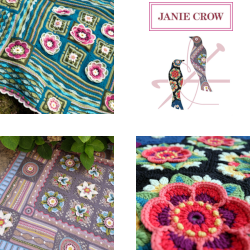 Double fabrics (Double Knitting) is an area of knitting that particularly fascinated June and where she made some significant contributions. 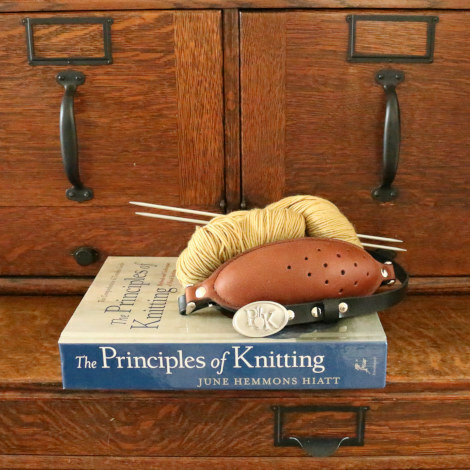 June is also a big fan of the knitting belt and has done a lot of research into the history of knitting and the use of knitting belts and knitting sheaths. Material for a future interview? As many of you already know Thea Colman has designed a ton of extremely wearable and beautifully textured sweaters. 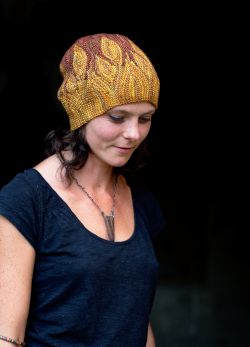 In New Releases Thea tells us about one of her latest designs with a dangerous name – The Widow’s Kiss. 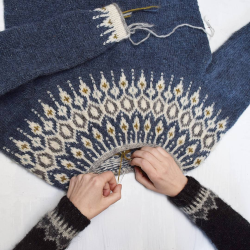 This gorgeous cabled sweater is a great candidate to enter our recently started Cables and Lace Kal, where at least 50% of the surface area needs to be covered in cables, lace or both! 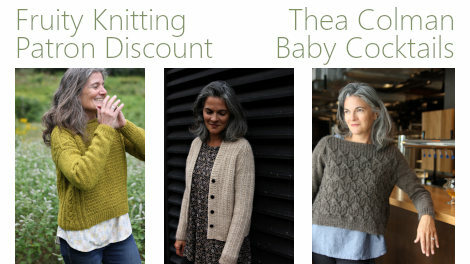 Thea is offering Fruity Knitting Patrons a 25 percent discount off three of her most recent sweater patterns – Kahlua, Fernet Branca and Widow’s Kiss. 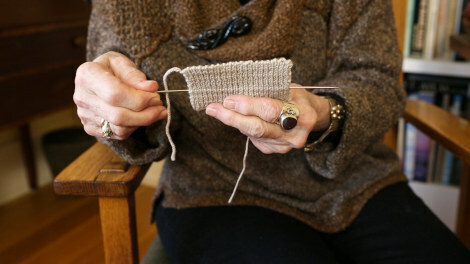 Two of them use worsted weight, and one uses Aran weight, so they are quick knits and all feature beautiful cables and textures. This offer is available until 17 January 2019, full details here. 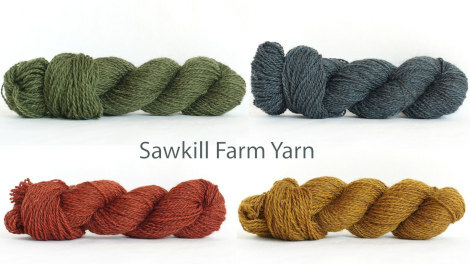 The Widow’s Kiss is designed with a lovely 2 ply worsted weight, rustic yarn from the Sawkill Farm in the Hudson Valley, New York. 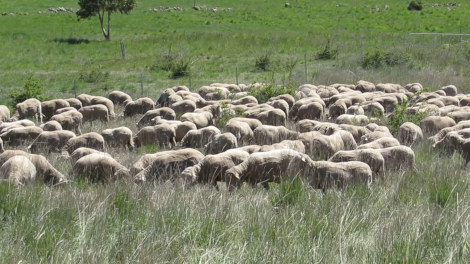 Nan’s story of managing her sheep’s nutrition and health with alternative farming techniques is fascinating. Healthy soils, plant diversity and rotational grazing are themes that we are increasingly hearing about. It was also great for us to see that iconic Australian landscape that grabs at our hearts every time and makes us terribly homesick. Dr. Fred Provenza’s pioneering research into the learnt ‘nutritional wisdom’ that is passed down from grandmas, mamas, aunts and uncles to the babies has been a game changer for Nan Bray. Now Nan doesn’t wean the baby lambs and the family members stay together in one big flock. 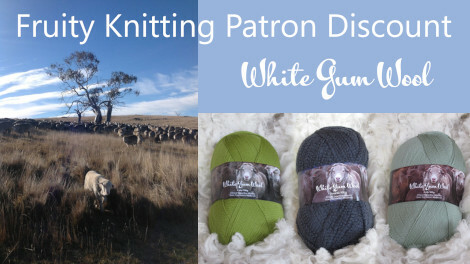 Nan Bray of White Gum Wool is offering our Patrons a 20 percent discount off all yarns in her online store, including tops and fleeces for spinning. Nan offers fixed rate postage of USD 12 to the US, and EUR 10 to Europe. This offer is available until 8 January 2019, full details here. 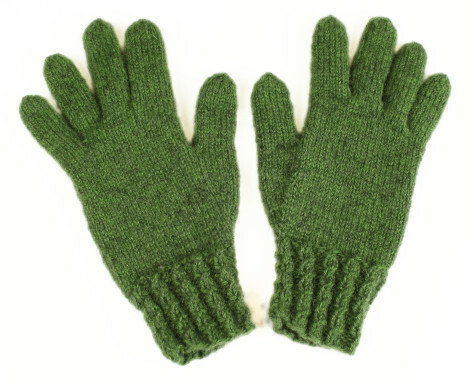 That gorgeous skein of green yarn that I showed you last week is now a gorgeous pair of green gloves. After seeing Tilly Trout’s lovely gloves on Instagram, I just knew what I needed to knit next. I’m totally thrilled to be starting a new design. It’s from the latest Pom Pom Magazine Issue 27 and I’m doing Norah Gaughan’s extravagant design – Nightingale which is on the cover. My yarn is Pebble Beach – Hebridean 3 ply – Alice Starmore. I wonder if you’d increase the amount that people contributed if you shared a goal and shared your progress towards that goal? Hi Jillaine. Check out the Patreon page. We don’t include that information in the show because the show itself stays relevant for years, but any progress goes out of date. Cheers, A + A. Loved the podcast as usual. It is so much better than any knitting magazine, with so much inspiration and interesting information. Surely the 68 existing episodes is enough for people to access free. Couldn’t you charge the basic patreon contribution for future episodes, perhaps with a ‘highlights’ freebie to entice newbies in? Have a relaxing holiday in Snowdonia. Happy Christmas to you all. Hi Andrew and Andrea, I can’t find a link to sign up as a Patron. I don’t have Facebook and would like to use my email as suggested but don’t know where I’m going with it. I thought you used to have a patron sign up link on your home page. I’ve read your help info but am none the wiser. Hi Marion. 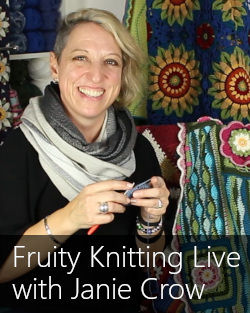 You can sign up to become a Fruity Knitting Patron by going to patreon.com/fruityknitting. You can sign up using your e-mail address and a password – without using Facebook. The Patron Sign Up Help page should help with that. Just look below the blue “SIGN UP WITH FACEBOOK” button and enter your name, your e-mail address and a new Patreon password. Please let us know if you’re still having trouble and we can give you some more help. A + A. Thanks I’ll give it a go. Have a lovely holiday! 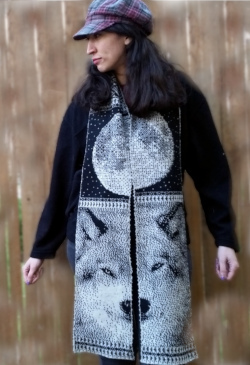 If I’m a patron at the Hebridean tier and want to upgrade to the Merino, how do I do that so that I’m donating $10/month and not $15?